Visit the highlights of Funchal City with its colorful market and take off to the panoramic west coast of Madeira and its breathtaking views and spectacular scenery. After visiting Camara de Lobos, you drive further up to the worlds second highest sea cliff, Cabo Girao. Continue to Ribeira Brava, which is located at the foot of a dramatic gorge, with an attractive seafront. 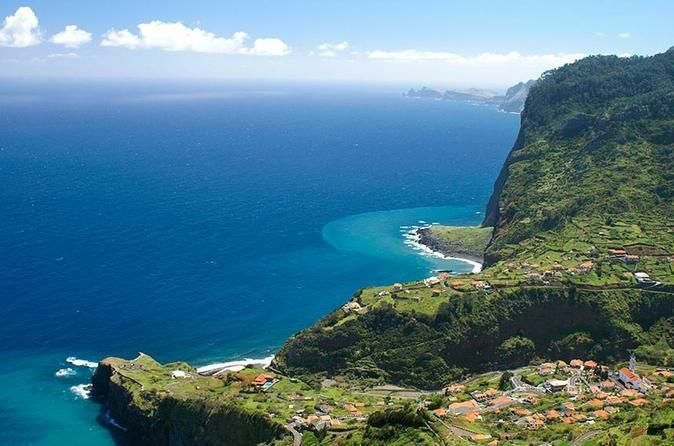 Reach Paul da Serra and enjoy panoramic views over valleys, then drive to Ponta do Pargo. Meet your driver at the port and set off to Funchal city, where you have a panoramic tour of the highlights of the city. Start your panoramic trip to the west part of the island. After visiting Camara de Lobos, you drive further up to the worlds second highest sea cliff and Europe’s highest: Cabo Girao. 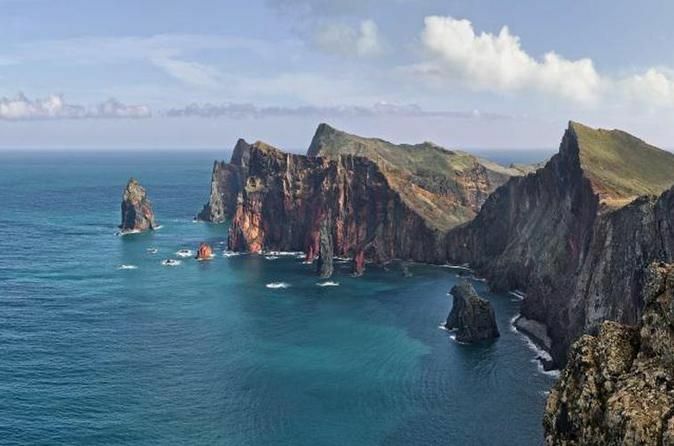 After passing quaint villages like Ribeira Brava and Ponta do Sol, you head to the mountains until Paul da Serra, Madeira’s biggest and highest plateau, located at 4500 ft.
You descend to Ponta do Pargo, which is located on the western most tip of Madeira. Enjoy the fabulous view of the coast, before reaching Prazeres and the fisching village of Jardim do Mar. 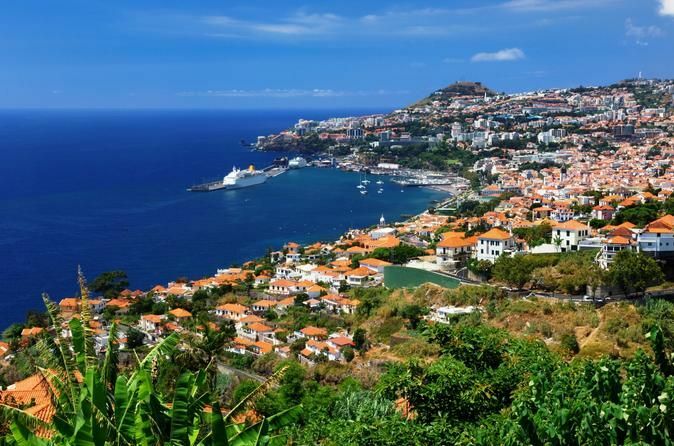 Head back to Funchal Port along a coastal road, which offers spectacular views. You will drive through the villages of Paulo do Mar, Calheta and Madalena do Mar.